I recently visited London and wanted to share with you a few tips for if you plan on visiting or have London on your bucket list. I don’t consider myself a London travel expert and no I don’t live in London. However, I found these tips really helpful. I visited London during their summer months and I honestly can’t imagine going to visit during the winter time. Pack accordingly especially if you get cold fast. I visited in August and during most nights I would have my fleece north face jacket on. If you’re visiting during the summer months and you have a North Face fleece bring it along with you. Some nights I wish I had a bubble jacket. Yes, it was that cold. I would breathe just to see if I could see the cold coming out of my mouth. During the day the temps were normal. However, at night it got really cold. Not sure if all places charge for bags in London. However, I noticed that the grocery store does charge. Bring with you a reusable bag preferably one that becomes compact. 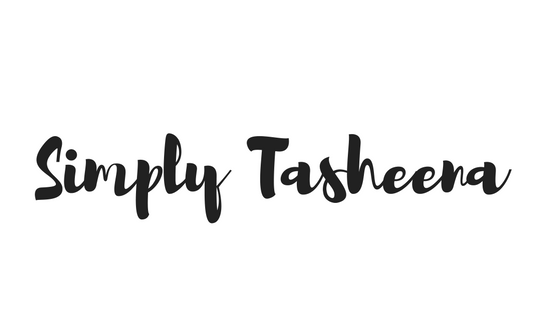 I found myself stumbling upon so many markets and grocery stores that I would stumble upon while in route to my designations. I believe regular plastic bags cost .5 pp. If you decide to purchase items from a market you would most likely need a reusable bag. If you're on a budget or just looking for ways to save your coins while in London. Take advantage of happy hour. I found so many places that offered lunch specials for well under 10 GBP as well as happy hour specials. Take a picture and or write down the name of the restaurants for future reference. You can also do a quick Google search to see if anyone else has compiled a list of the best happy hour places in London. I would suggest purchasing an oyster card upon arriving in London if you plan on using public transportation. You can purchase a visitors card at the airport and you can add money to the card at any train station. However, I don’t believe you can add money on the actual buses if need be. Also, the oyster card is used on the buses and trains. I was little confused about that at first because in my state it’s two different forms of payment for various transportation. Also, remember that you need your Oyster card when entering the train station and exiting. Don’t just throw it in your bag. You don't want to waste time looking for it. I noticed that most of the less expensive bakeries and restaurants did not accept credit cards. I would suggest ordering money from your bank prior to your visit. It typically only takes a few days notice if you go the bank route. I would also suggest checking with your bank and credit card companies to see if a foreign exchange fee applies with your transactions out of the country. You can easily withdrawal money at the ATM’s in London. The pretty much have one at every corner as well as in the train stations. Some of the train station bathrooms you have to pay to use. I would suggest planning accordingly. Use the bathroom at the airport or carry change around with you to purchase entry. Most restaurants only allow the paying customers to use their bathroom. Chain restaurants usually allow you to use their restroom so keep that in mind in the event that you need to use the restroom. If you purchased or plan on purchasing wifi or an extended plan from your cell phone provider. It may not work in London as well as it does in the states. Plan accordingly. Most restaurants have free wifi for paying customers. Which is a major plus! Do you have any London tips? Let's keep the conversation going in the comment section. 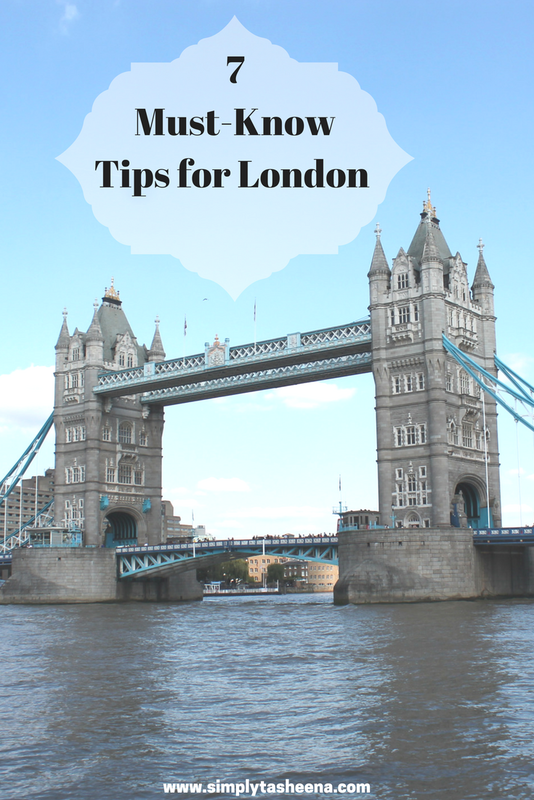 I would love to go to London someday and these are great tips. I had no idea about the bathroom thing! London is at the top of my list of places to visit. I'll keep all of these in mind! YESS! especially about the bathroom thing! I visited when I was a teenager and that was the one that blew my mind the most... AND how clean the bathrooms are. Not like how gross they get when you're in the United States. for me.. since the touristy areas of london were so packed, my biggest thing was pick pocketers, so i always wore a cross body bag that zipped or have a magnetic fold over. I have a friend traveling there next year so sharing this with her! I'd love to go to London! These tips are great!